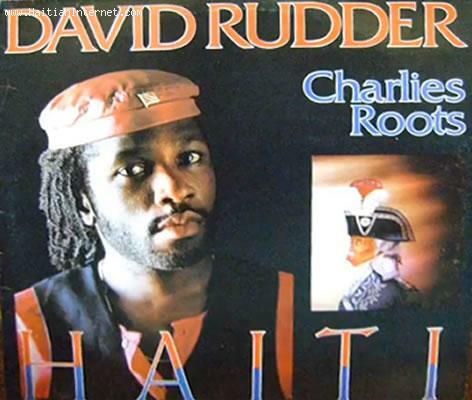 Listen to it... "Haiti" by David Rudder... Then I will tell you why I brought this up today. If you are as touched by this song as I was prior to my radio interview in Tobago, be sure to share your thoughts about it. Why this I bring this up today? Even when these thing happen to Haiti, the world throws a band-aid over it (a few million dollar, a few bags of rice), and then throws Haiti back in the "lost-and-never-to-be-found" box! Very interesting article... And also... A very interesting song... don't you agree? If you had a brain on your shoulder, you would have never made that comment. This song was broadcast since late 80's. Foreigners like David feel sorry for a republic full of idiots, criminals and kidnappers.